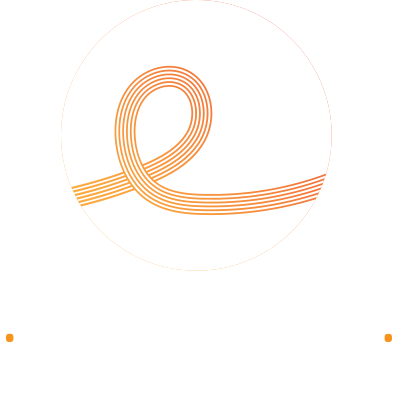 Elysium Hair Company is a new salon headed up by Cheryl Armstrong, the successful owner of Gold Creek Hair. Recognising the growth of the north Canberra area, Cheryl and her team have embraced the opportunity to open at Casey Market Town. 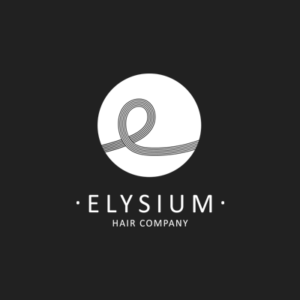 We send out monthly emails to our subscribers, sharing hair-care hints and tips, and information about new products or services.